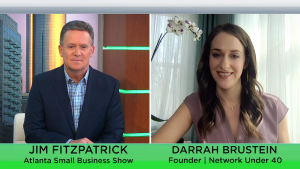 On this week’s episode of the Atlanta Small Business Show, we caught up with serial entrepreneur and networking guru Darrah Brustein. 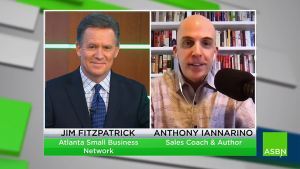 Then, we took a look at our conversation with Anthony Iannarino, best-selling author of “Eat Their Lunch”. 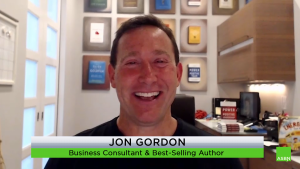 Next up was an Advice From the Pros segment featuring Jon Gordon, renowned business consultant, and author. 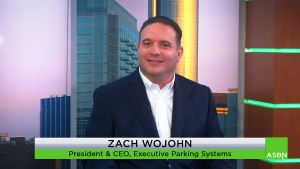 Zach Wojohn, CEO of Executive Parking Systems, also stopped by the ASBN studios for this week’s Atlanta Small Business Profile. We then sat down with Leslie Kuban, expert franchise consultant and owner of FranNet Atlanta. 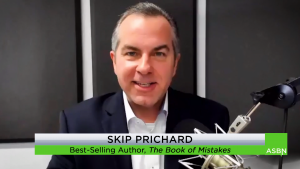 Finally, rounding out the show was Skip Prichard, author of “The Book of Mistakes”.